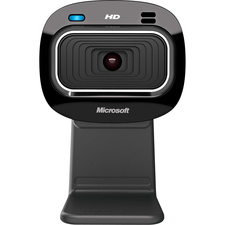 Sharing, socializing, connecting with the people you care about, that's what makes a webcam different. 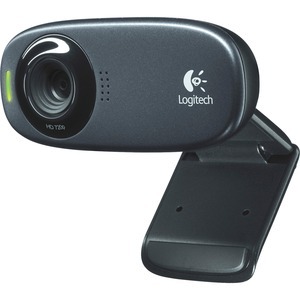 The Logitech HD Webcam C310 is about sharing your life, but bigger, better, brighter, smoother. 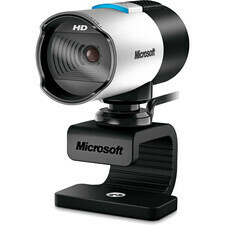 Youll get HD 720p video calling on most major instant messaging applications and Logitech Vid HD.